With the popularity of smoothies, there seems to be some confusion about the difference between juicing and blending. 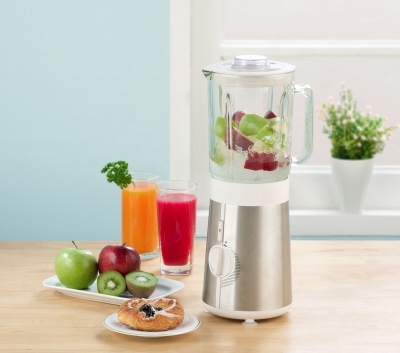 Juicing is much different that pulverizing your fruits and vegetables in a high-speed blender. What is the difference and does it matter? Yes there is a difference, and yes, it does matter. Nutritionally, there is a difference. Juicing extracts and concentrates the nutrition out of organic, whole foods while removing the pulp and fiber. Organic here is important because of the concentration issue. If you aren’t juicing organic foods, you will be concentrating toxic chemicals right along with the nutrition and the whole purpose of juicing is to detoxify while boosting nutrition. Juicing removes the nutrition from fiber so you can consume much more than you could by eating the fruits or vegetables. At the renowned Gerson Clinic, they report to consume 20 lbs of organic produce, per person, per day. Without removing the fiber, you couldn’t possibly consume that much food. Juicing is done to flood the body with healing nutrients. Given what it needs to do the job, the body can and does heal itself in amazing ways. The key is providing adequate nutrients so the body has all the building blocks at its disposal to get the job done. Juicing is not done for meal replacement; it’s done for supplementation. When embarking upon a heavy juicing regimen, its important to also have the detoxification pathways open so toxins flushed out of the cells have somewhere to go, outside the body. Pulverizing foods in high-speed blenders is completely different from juicing although the results can often resemble juice. Blending does not remove the fiber. Blending assists the digestive system by pre-chewing the food. 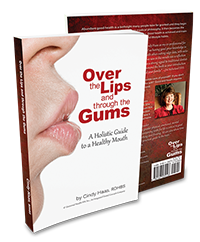 Most people don’t chew their food sufficiently. Anything chewed and swallowed should have the consistency of baby food rather than a handful of pills. Fiber is filling and does serve a purpose of helping to keep the bowels filled and clean. You can easily drink the juice of 10 carrots but would be hard pressed to eat that same quantity. Yet without some fiber to chew, the body seems to know a key element is missing, which is why clinics who rely heavily on juicing, still provide 3 square meals a day. 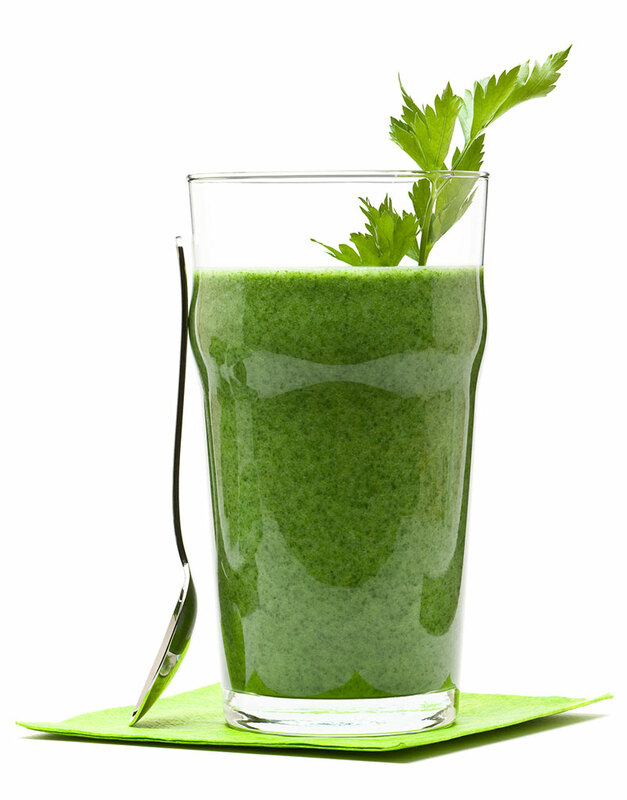 Blending helps take some of the strain off the digestive system, and juicing is to super concentrate the nutrition. They each have a place and serve different purposes, so as not to be confused.